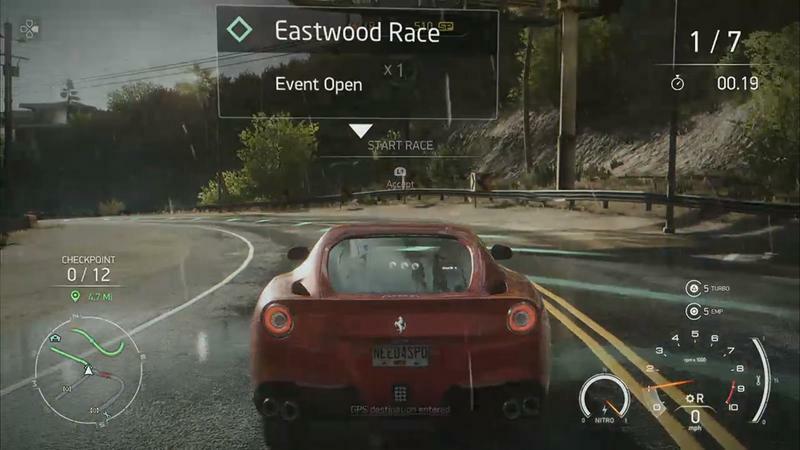 In publishers’ collective quest to ensure they have nothing to announce at E3, they continue to reveal their games at a breakneck pace. 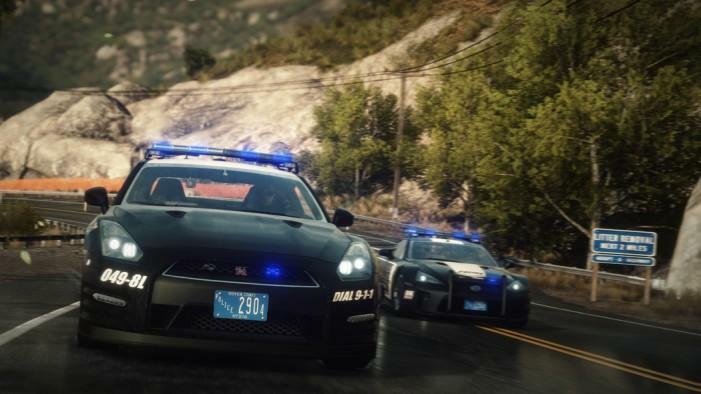 The newest announcement of an announcement is for EA’s next Need for Speed game. 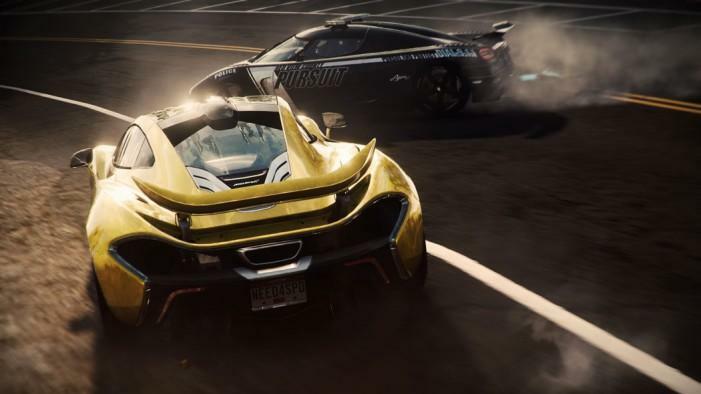 The Need for Speed Facebook page updated its cover image on Monday to a dim image of a pair of cars – looking to be a Porsche and maybe a Lexus LFA? 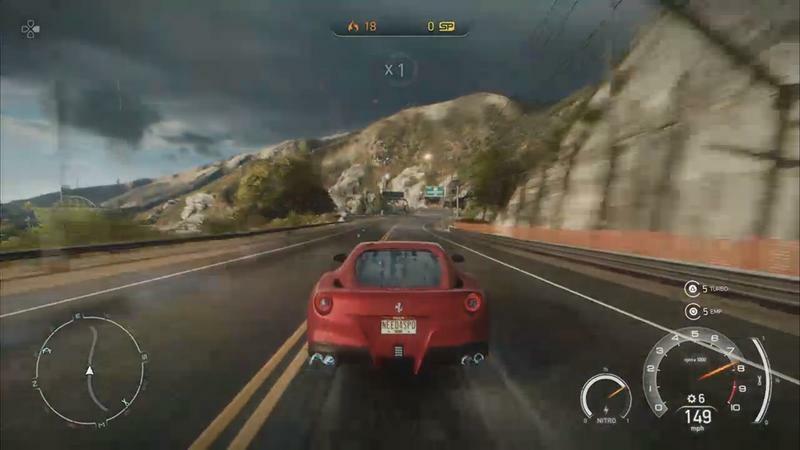 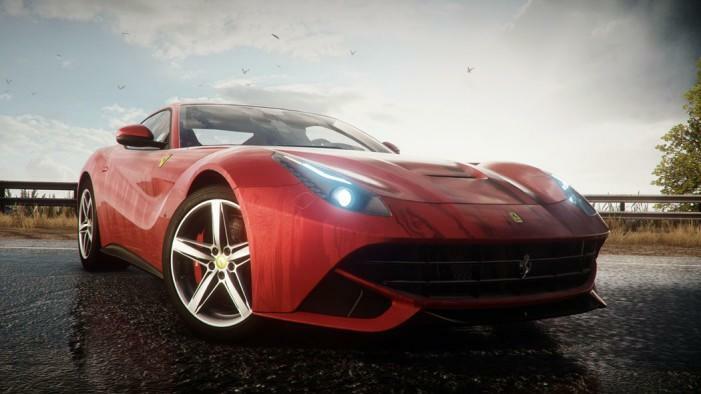 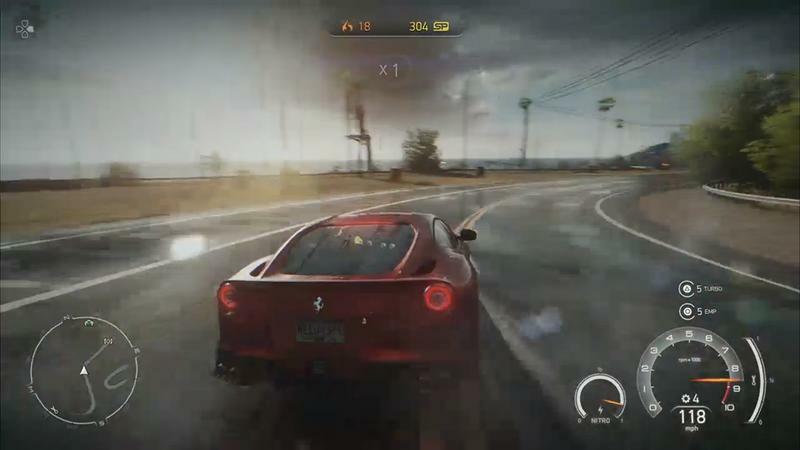 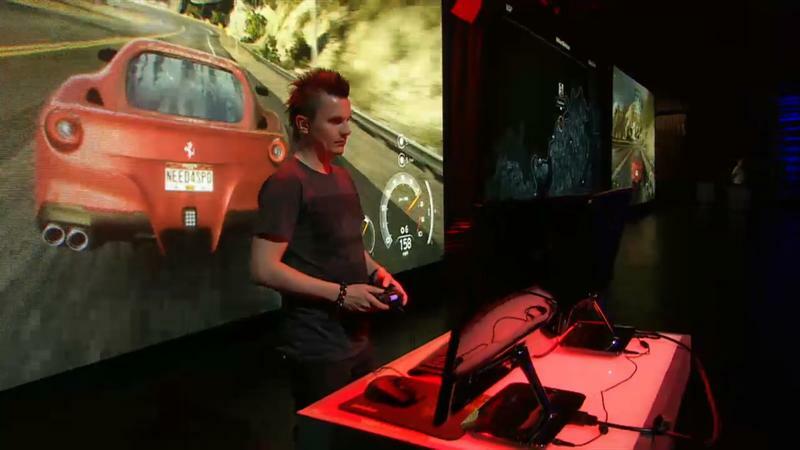 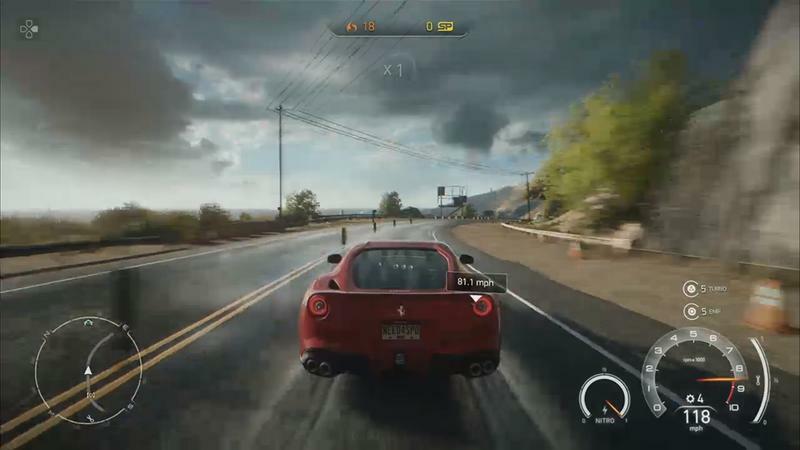 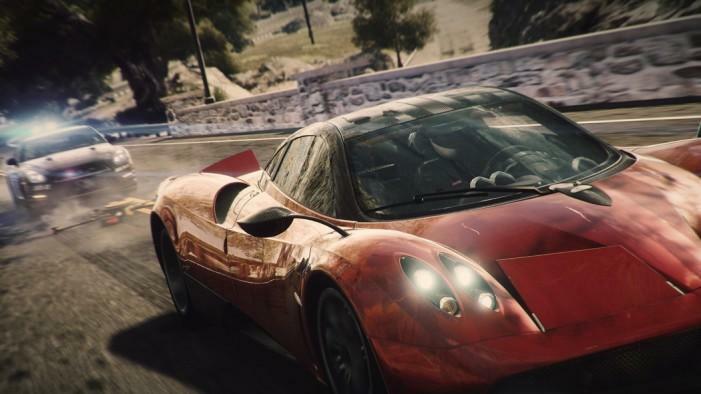 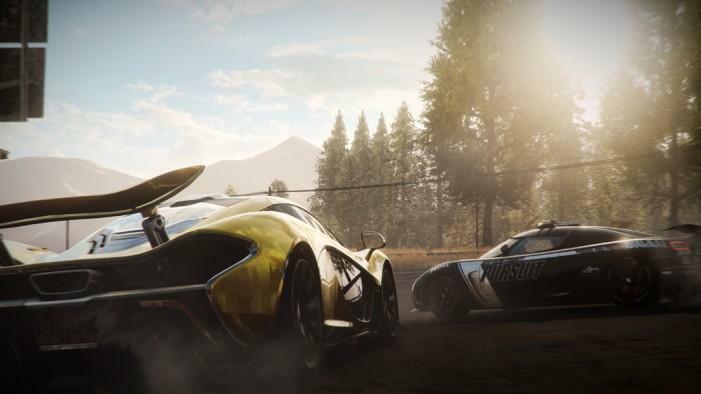 – with text encouraging viewers to subscribe to the Need for Speed YouTube channel before a May 21 unveiling of the “return of NFS.” The most recent entry in the series was Need for Speed Rivals, pictured above, a launch title for the PlayStation 4 and Xbox One. 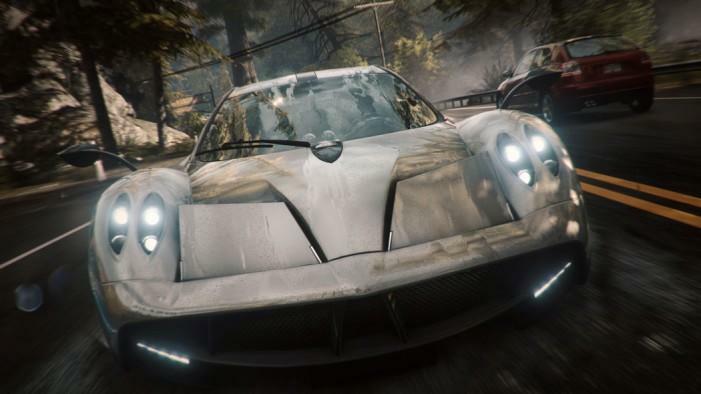 Recently, the Need for Speed Facebook page has been asking fans about what their favorite in the long-running series was, so they may be looking to resurrect one of the previous brands, such as Need for Speed: Underground, which was well-liked enough to get a sequel before going dormant in 2004. 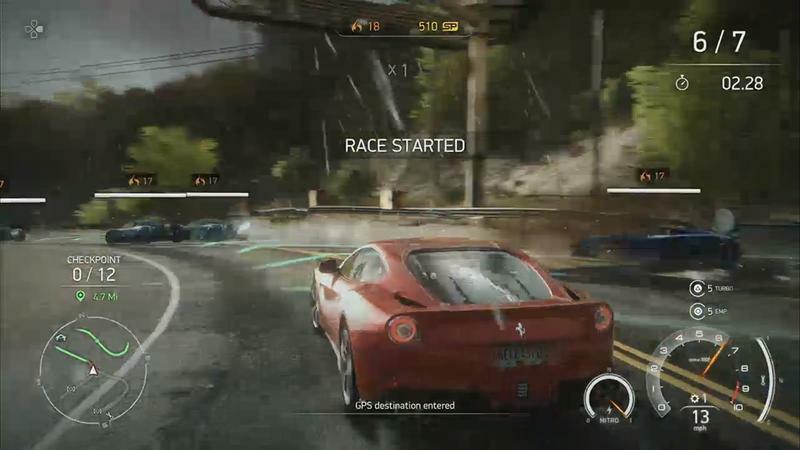 We’ll know more when they unveil the game on May 21.